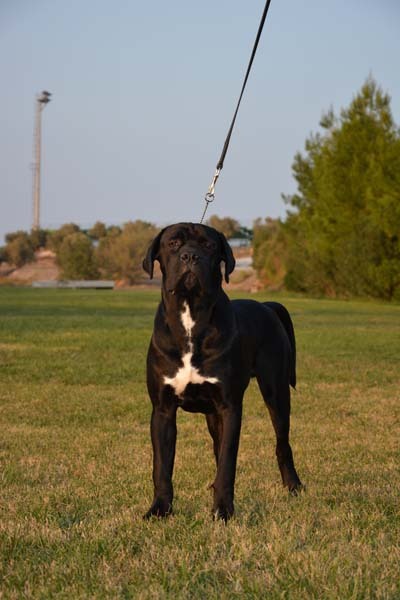 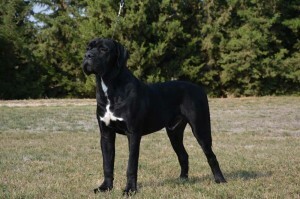 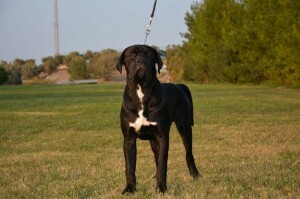 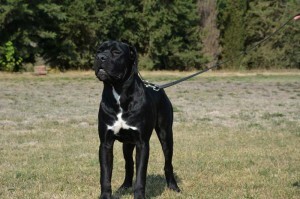 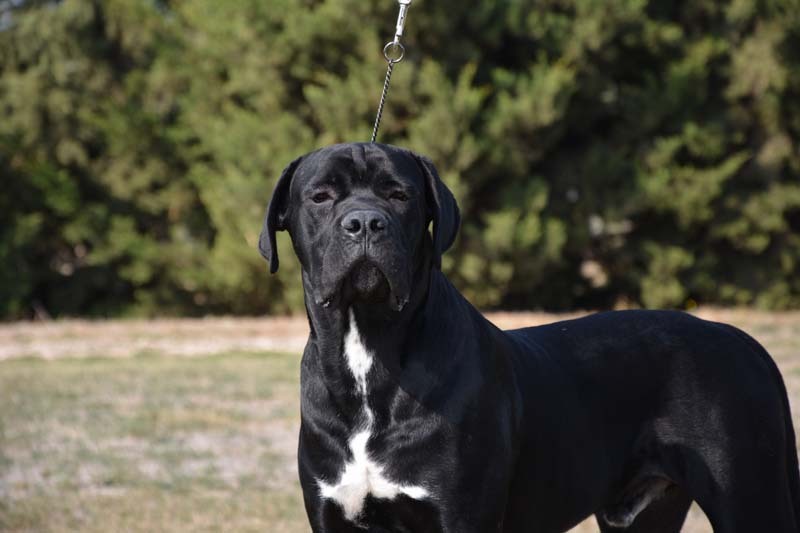 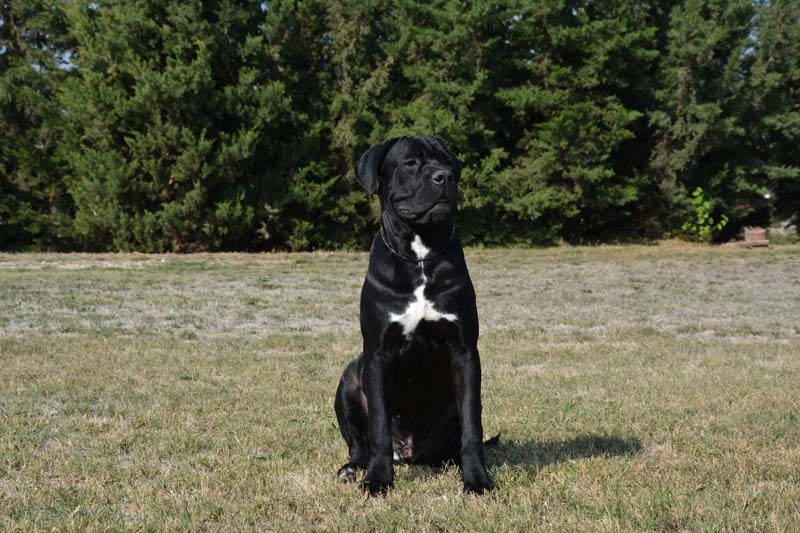 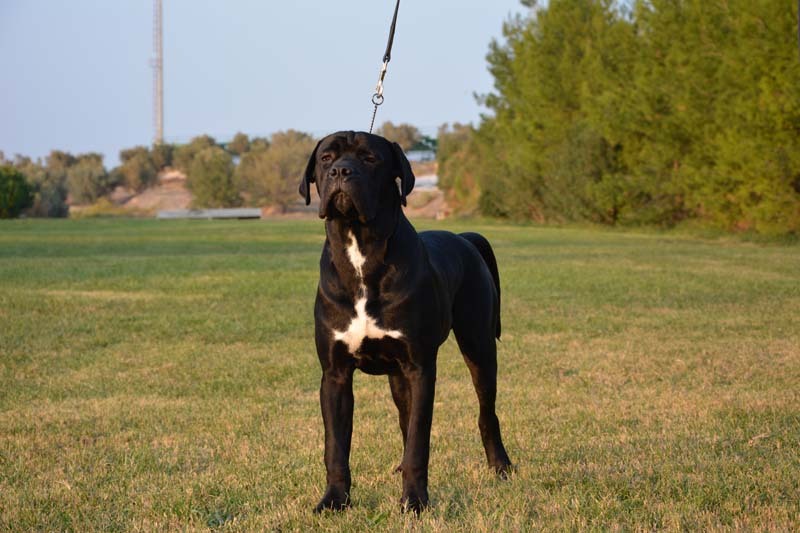 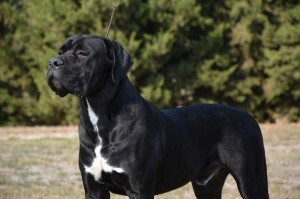 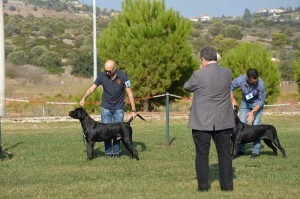 For more information about Tamta Custodi Nos you can visit her own link. 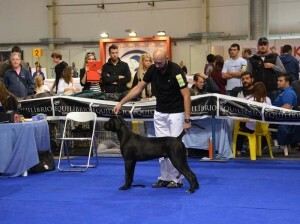 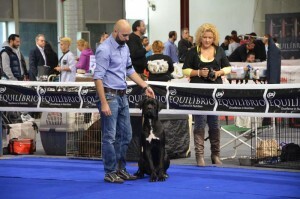 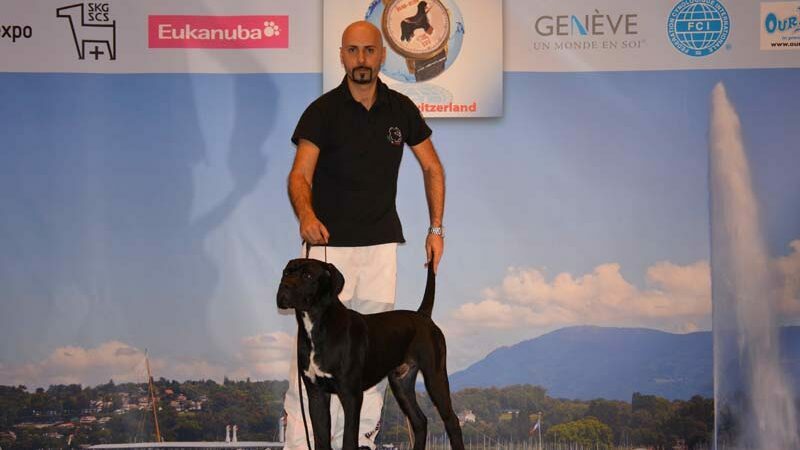 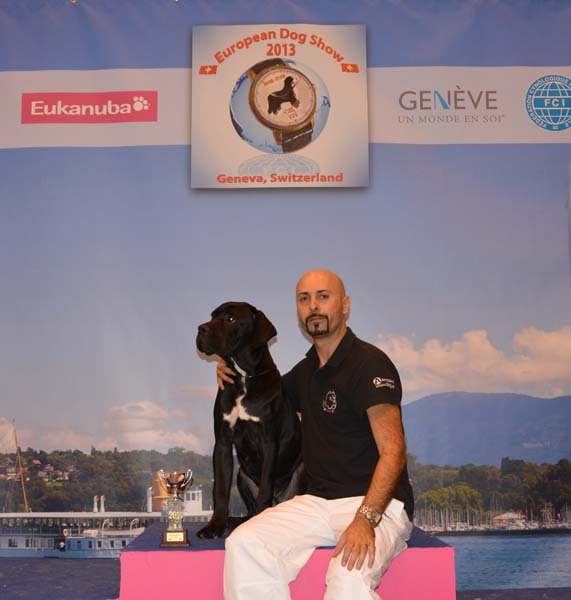 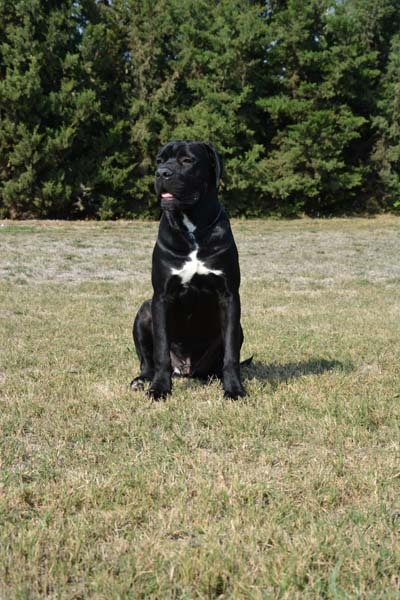 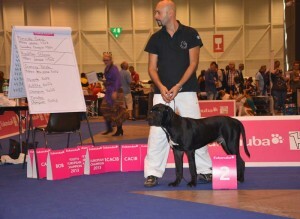 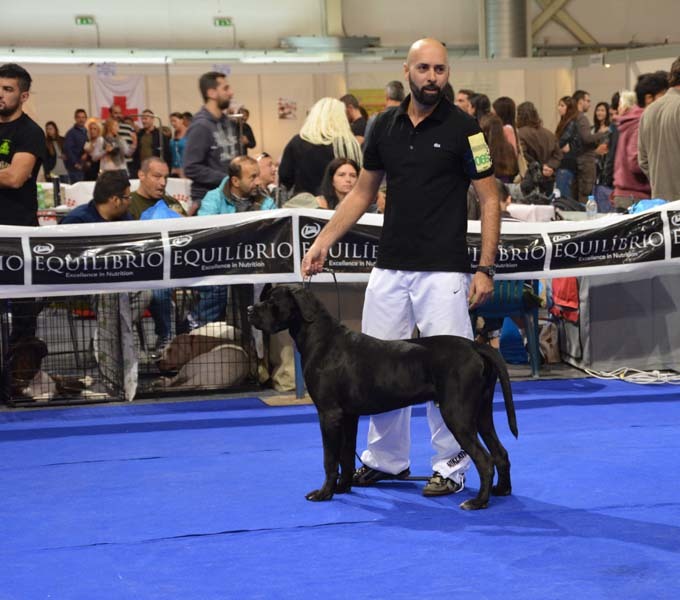 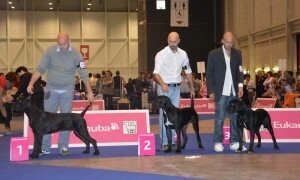 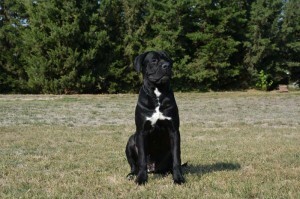 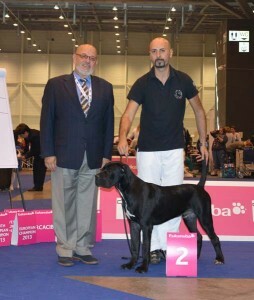 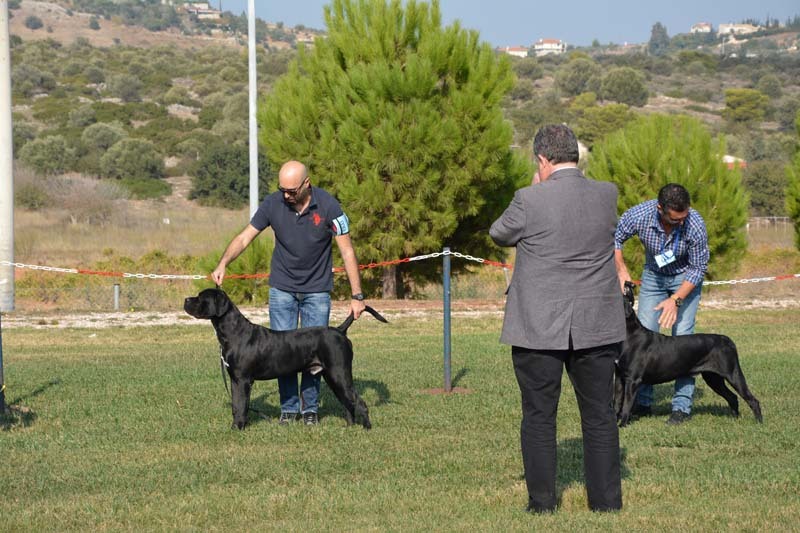 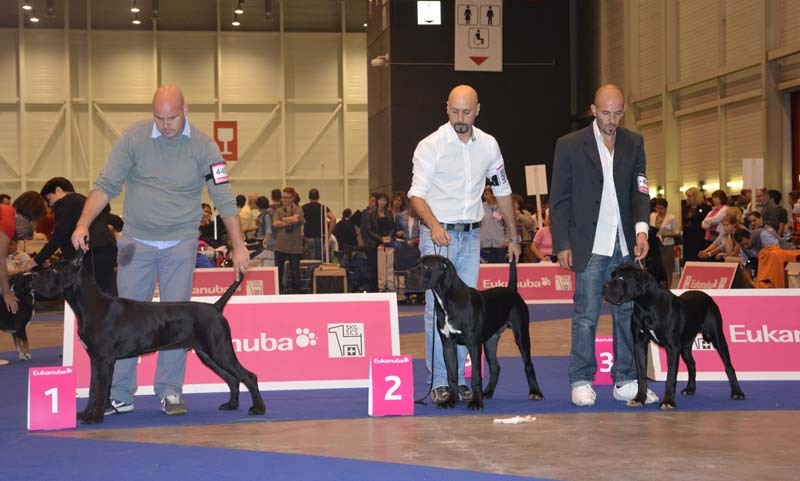 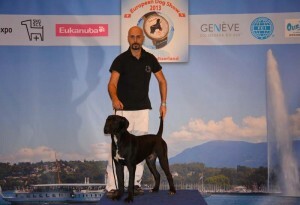 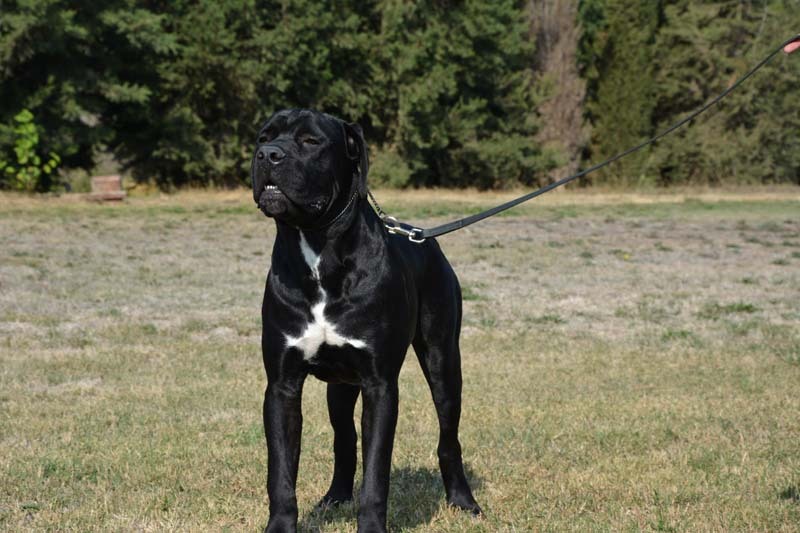 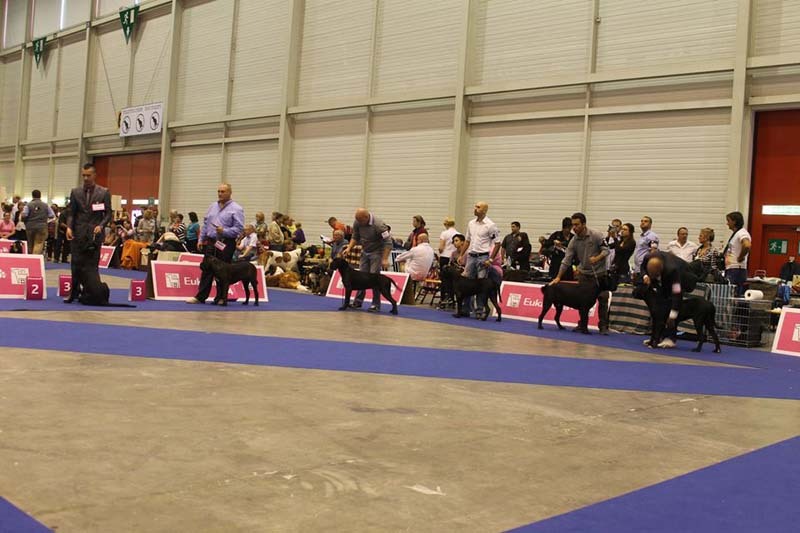 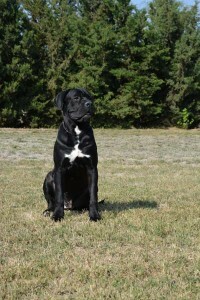 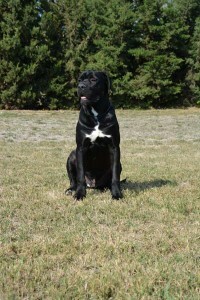 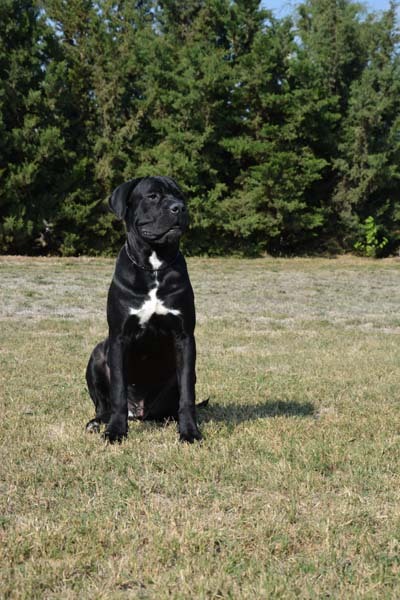 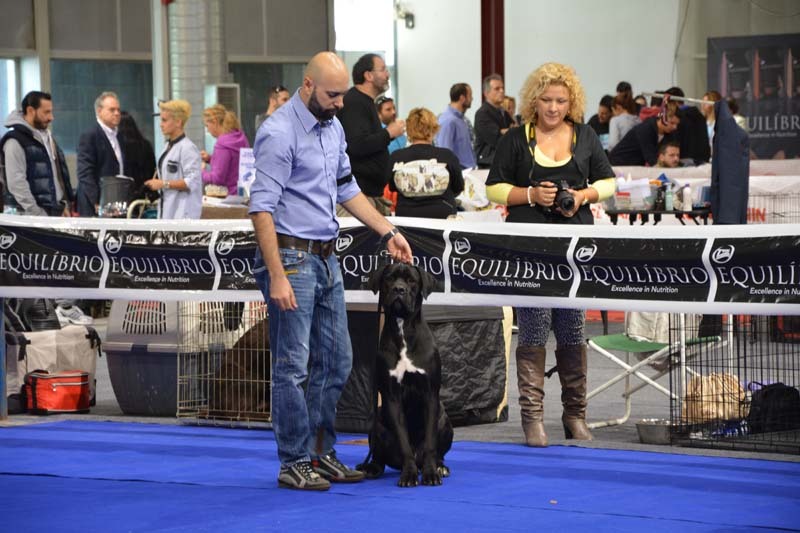 Gothan ranked second in the pan-European competition, which was held in Geneva, entitled (PUPPY EUROPEAN WINNER V2). 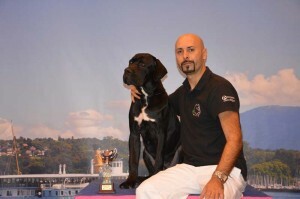 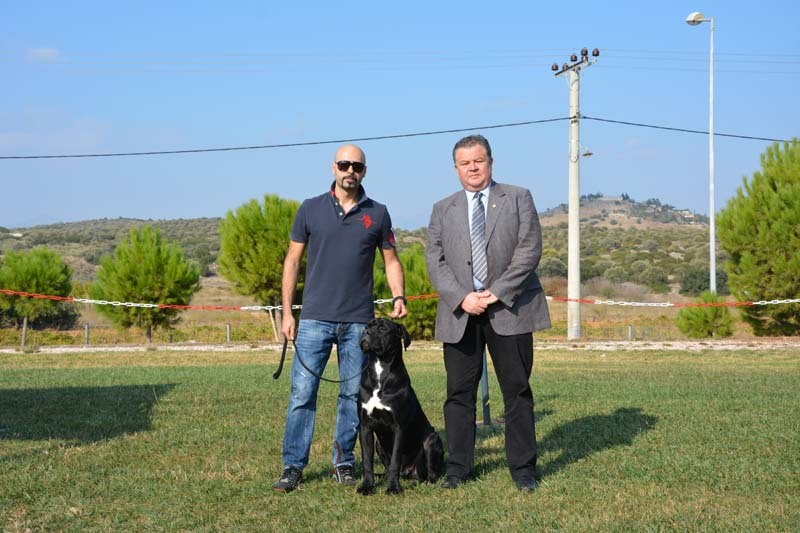 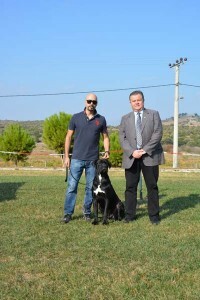 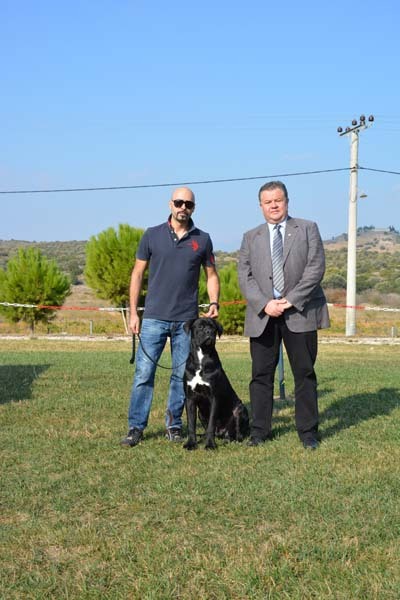 He has also won the title of Junior Champion in morphology exhibitions in Greece (just nine months and one day).